Future improvements will allow integration of non-Pershing accounts as well as increased features and functionality. To automatically download tax data into TurboTax or H&R Block software or transactional information into Quicken, search for "WFS eQuipt" as the institution in those software programs and follow the prompts to download the data by entering your username and password. For the Apple or Android Mobile Versions of eQuipt, search for "WFS eQuipt" in the App Store. OneView provides a consolidated view of All accounts through Woodbury and some basic performance reporting. 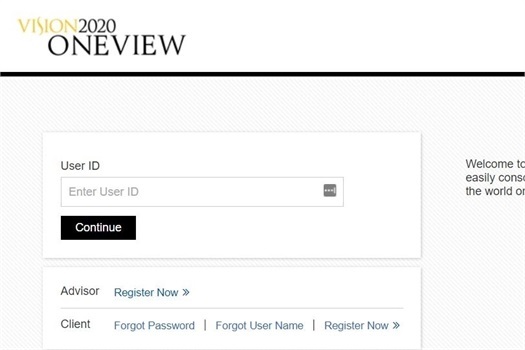 The OneView reporting features may eventually be integrated into eQuipt, eliminating the need to log into two separate portals. Please note: Monthly or Quarterly account statements or Year-End Tax Statements cannot be accessed through this portal. Use the eQuipt portal for Pershing Brokerage accounts or log in to your account provider's website directly. (The account provider's website details are often found on your recent paper statements). 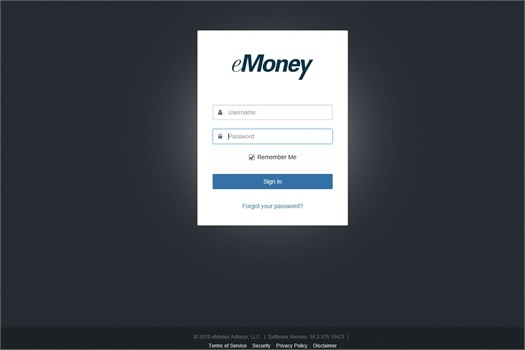 eMoney is a suite of comprehensive Financial Planning Tools and reports. 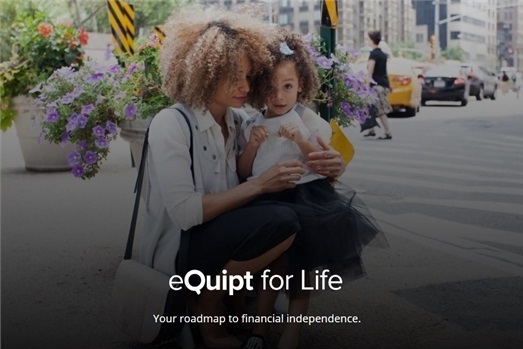 The ability to see your entire financial picture including your Woodbury accounts and integrated outside accounts such as workplace retirement plans, bank accounts, credit cards, and loans. The ability to run scenarios and adjust various objectives to see where you are in relation to future goals such as retirement or funding a child's college education. Note to TurboTax users: In order to download your tax information directly into TurboTax, when prompted, search for the brokerage provider "NetXInvestor" - not Woodbury or Pershing - enter the Financial Institution ID Number 7FI and your login credentials.